Circle the date on you calendar! 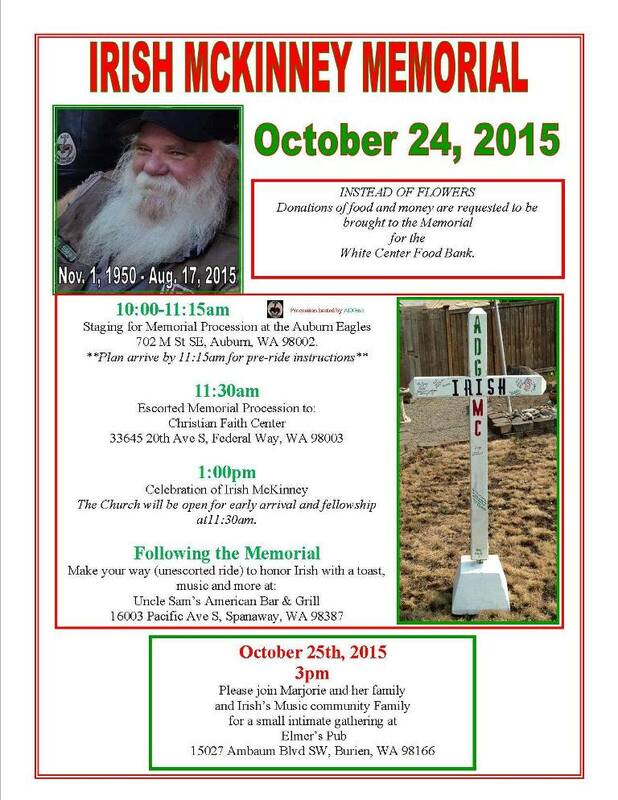 The Memorial for Irish McKinney will be on October 24th, 2015.
is going to be a very large turnout. 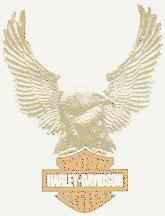 through his involvement with charity benefits, and his family. as much of the flavor of his life as possible. 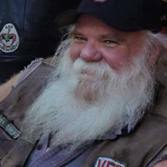 The memorial will take place at a series of locations in order to fulfill his wishes. and help spread the word. Invite any and all that might like to attend. Feel free to click on 'invite' and send this out to your friends.